PORT ST. LUCIE, Fla. – The National Volleyball League (NVL) is proud to announce that Smack Sportswear will be the official apparel supplier for the NVL RIZE amateur series and the Club Med NVL Volleyball Academies programs for both beach and indoor clinics, camps and teams. As part of the deal, Smack will design and distribute a line of NVL licensed performance apparel, incorporating styles, fabrics and fits to meet the needs of NVL players of all ages. “We are excited to help support the young athletes participating in the NVL events, and look forward to providing them with our Southern California inspired beach and indoor apparel,” commented Bill Sigler, Founder of Smack Sportswear. Along with immediately supplying apparel for all NVL beach athletes, on September 1, 2015, Smack will launch an online uniform builder, allowing indoor teams to design and order their custom uniforms at www.SmackSportswear.com. 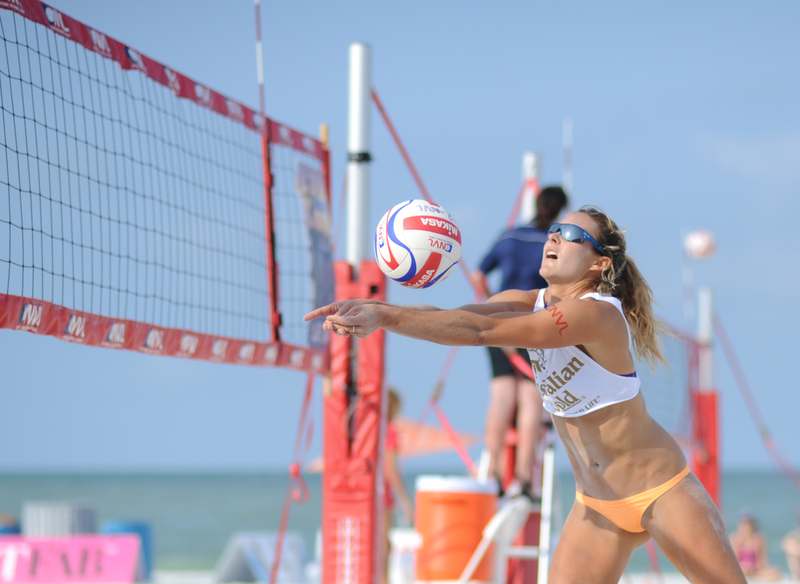 Founded in 1994 on the sands of Manhattan Beach, CA, Smack Sportswear is a leading brand of performance apparel, with its primary focus on volleyball. Many of Smack’s garments are designed and tested by Olympians and top pros. From sublimation to in-house cut/sew, Smack makes innovative apparel with broad appeal. The Smack brand owned by Magnum Venture Partners, Inc. based in Hermosa Beach, CA. For more information, visit www.SmackSportswear.com, Facebook.com/SmackSportswear, Instagram, and Twitter: @SmackSportswear.